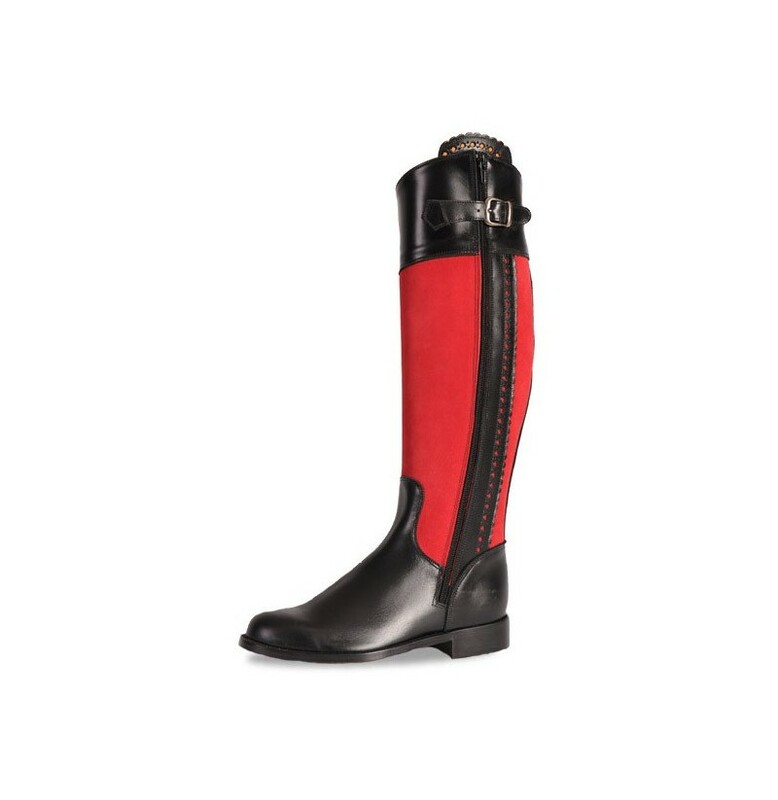 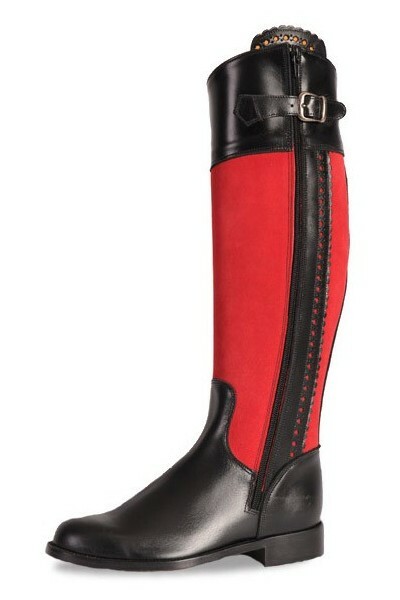 Black and red leather riding boots for women. 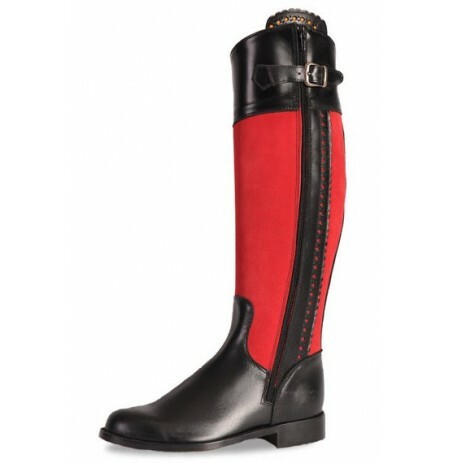 Black and red leather riding boots for women. 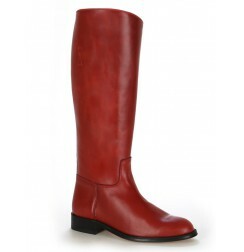 Wonderful two-coloured leather and nubuck riding boots, the mix of red nubuck and black leather gives these boots originality and elegance, added to their high-quality and beautiful design. 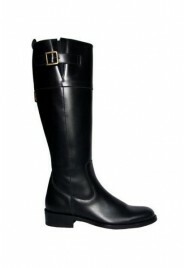 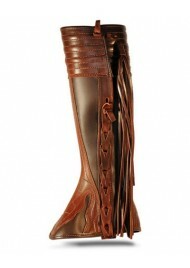 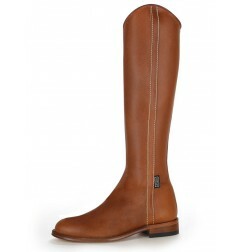 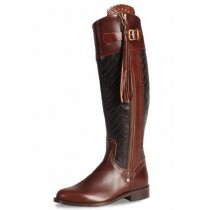 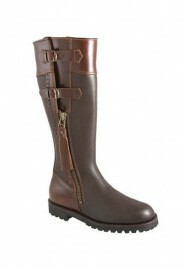 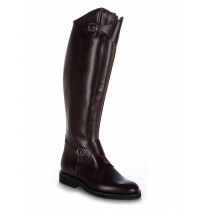 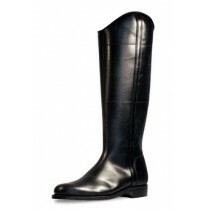 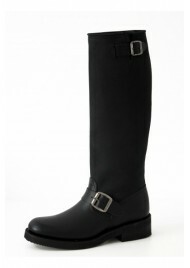 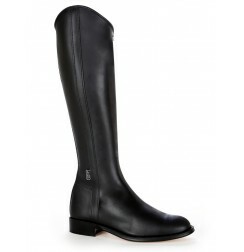 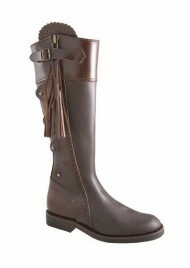 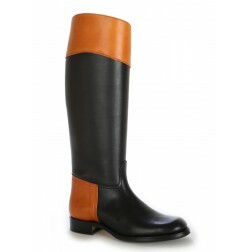 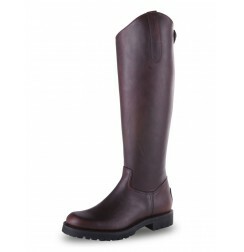 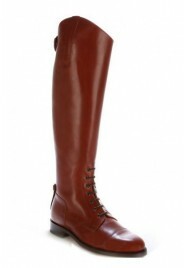 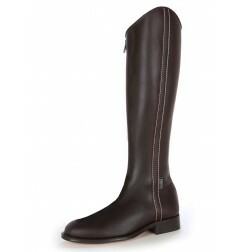 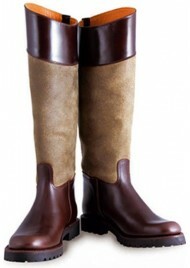 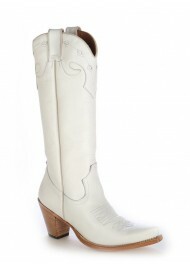 The line of these riding boots is elegant and the inside is lined with leather. 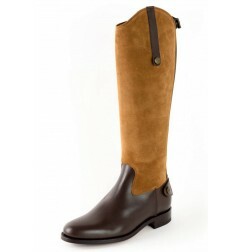 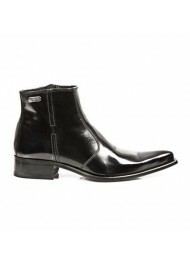 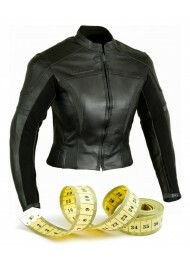 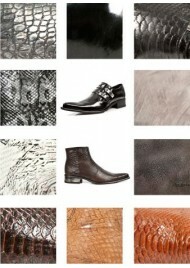 The riding boots are handmade with a superb cut. 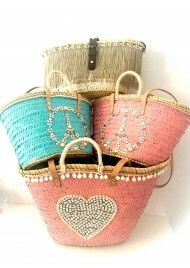 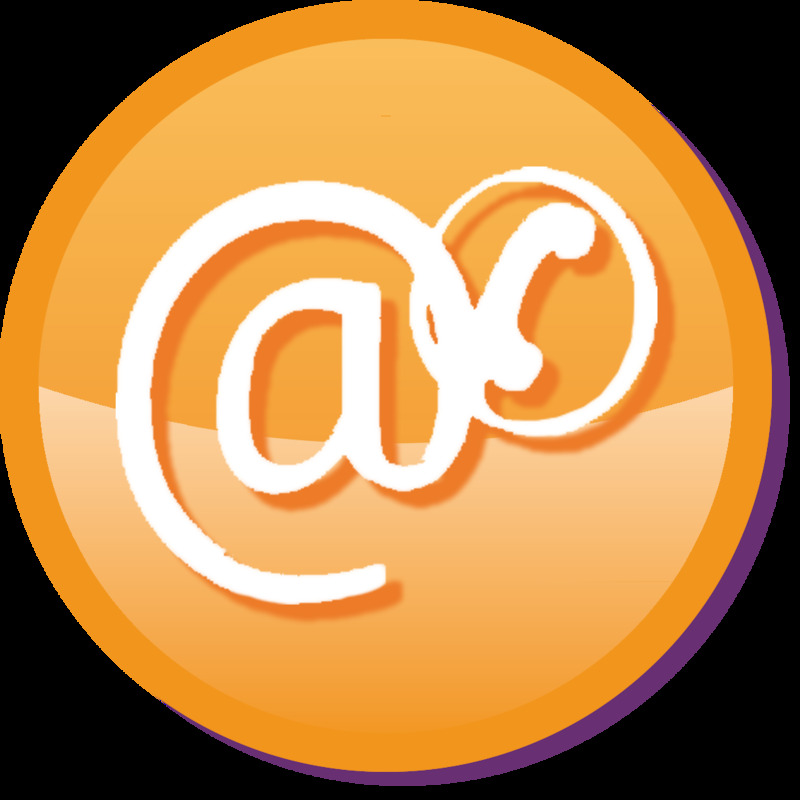 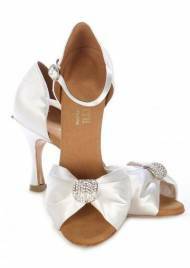 The design is simple and the finishing touches are perfect. 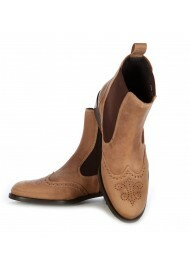 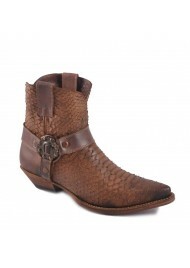 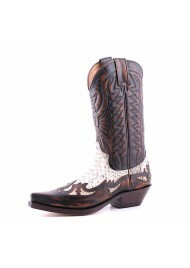 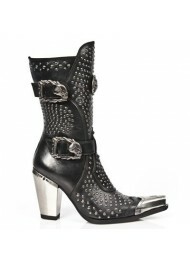 Quality boots for women, mixing comfort and originality. 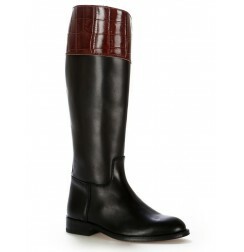 These black and red leather riding boots are made following the traditional custom. 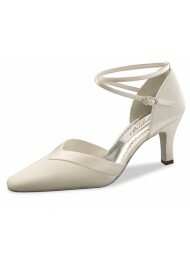 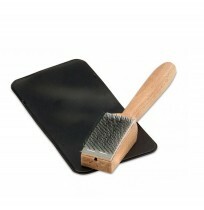 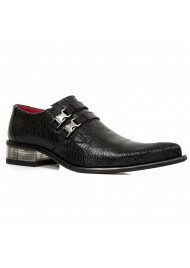 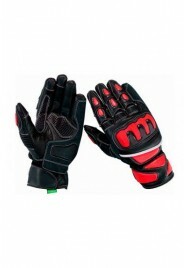 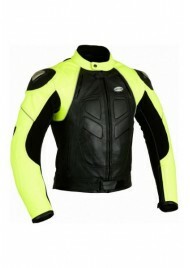 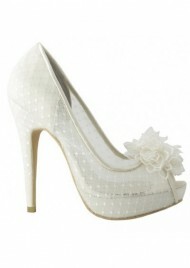 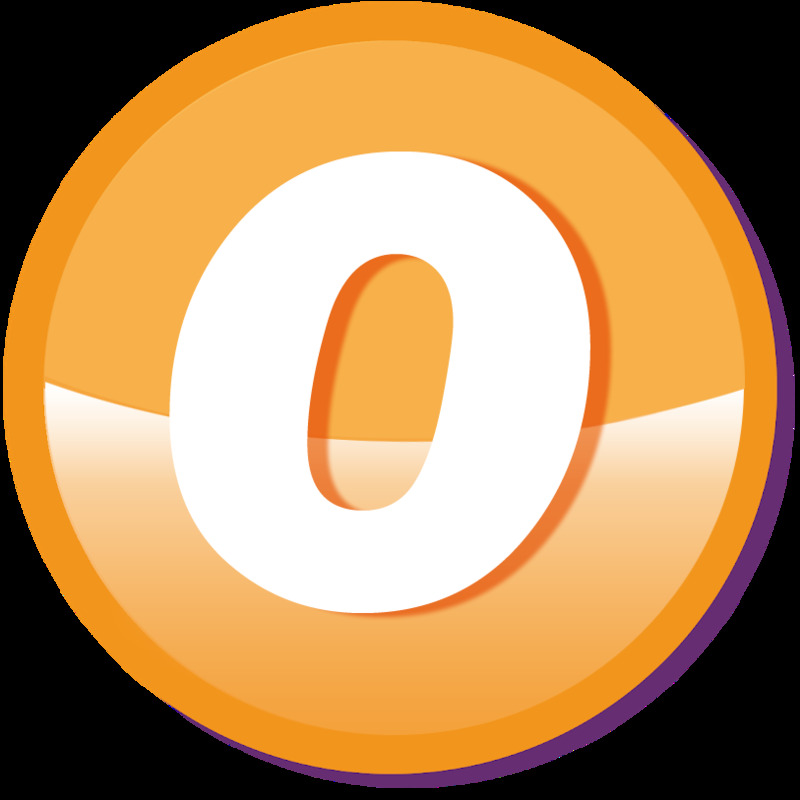 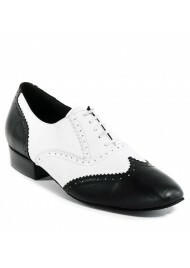 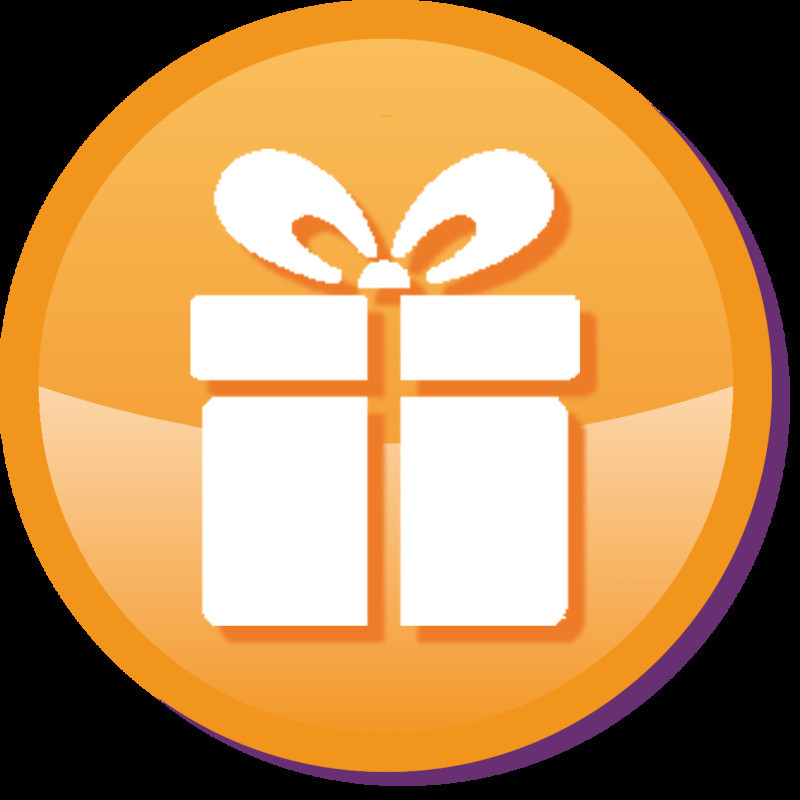 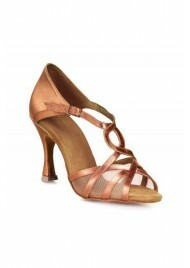 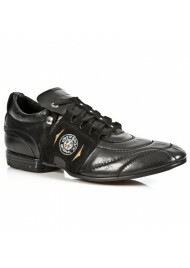 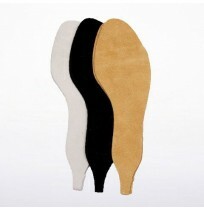 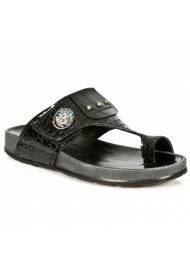 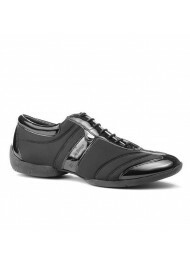 The high-quality soles and insoles are specially designed for your comfort. 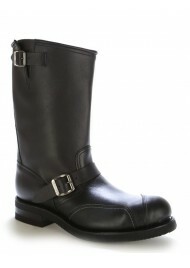 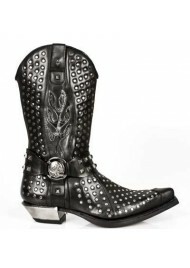 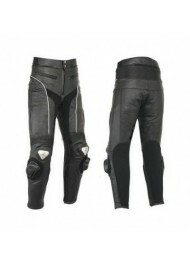 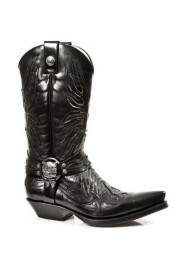 You can wear these boots in town for daily use or during your riding hobbies.